Continuing on with our wacky journey…As many of you know, I am a former professional ballerina with the Houston Ballet. 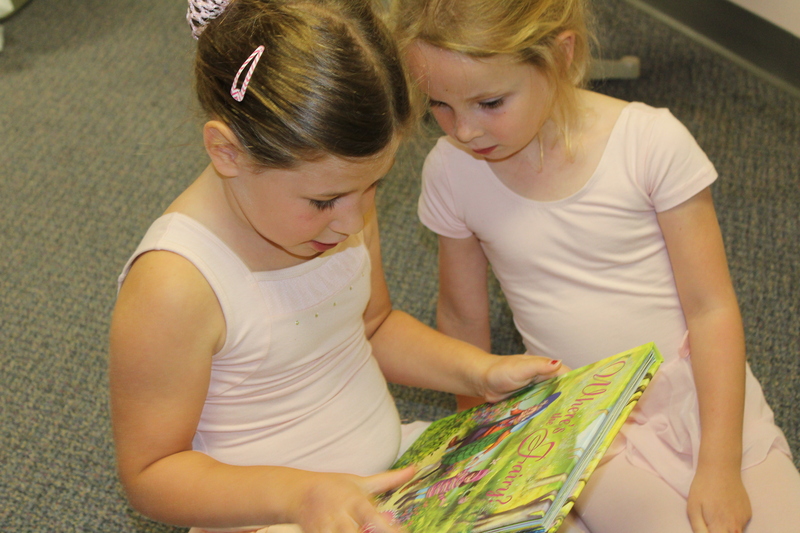 When I decided to open my own ballet studio, I wanted to teach beginning classical ballet while inspiring the child’s imagination through a unique story-telling adventure. After all, one of my FAVORITE things about being a professional ballerina was portraying all the different characters! In one ballet, I was Clara from The Nutcracker. In the next ballet, I was a troll, old woman, or a swan! At Storybook, the story is read, the child becomes the lead character in the story dressed in a beautiful costume, and then dramatizes the tale through enchanting choreography. How exciting ballet becomes when one is leaping like a lion or fluttering like a fairy!!! !